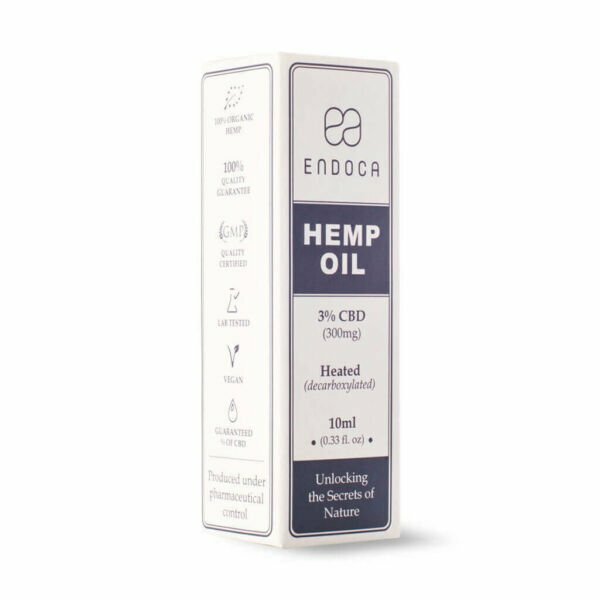 3% CBD (Cannabidiol) and also low concentrations of (CBC, CBG, CBN) *Cannabidiol is a natural constituent of the hemp plant. A vital mantra for a strong mind and body. 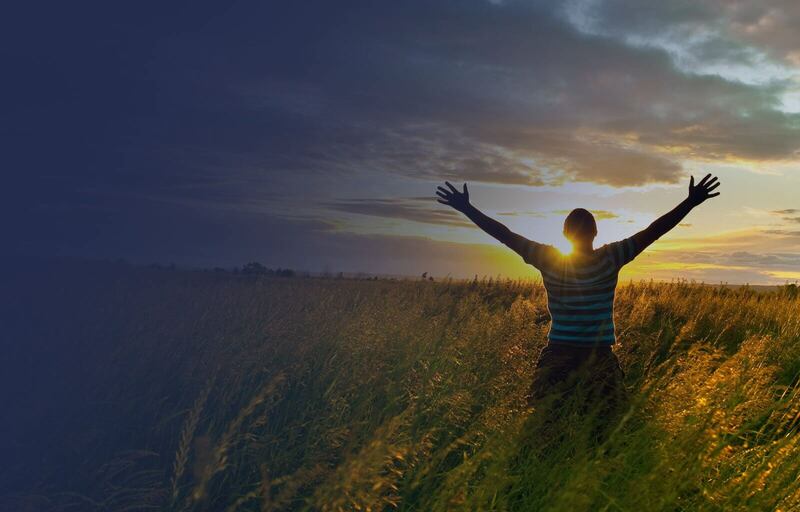 Anything less can have a lasting impact on your wellbeing. Plants work synergistically with your biochemistry to bring a sense of holism. 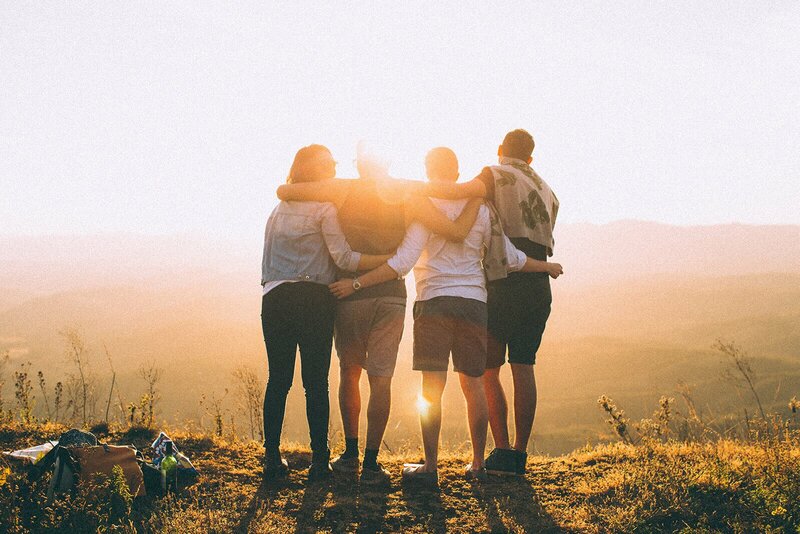 Our special variety of hemp contains optimal levels of cannabinoids, terpenes, essential fatty acids and nutrients to ensure the maximum benefits from these vital micronutrients that support a sustainable, healthy lifestyle. 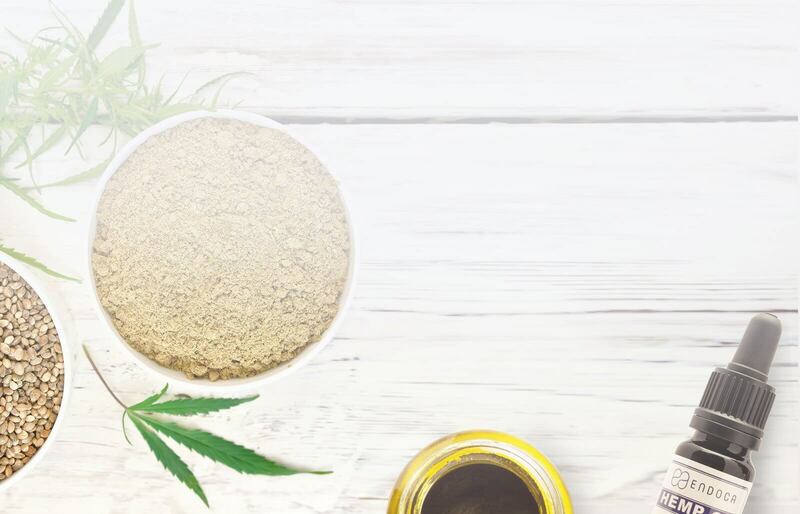 Our team of scientists, herbalists and nutritionists have formulated our organic extracts to the highest standards of good manufacturing practices. 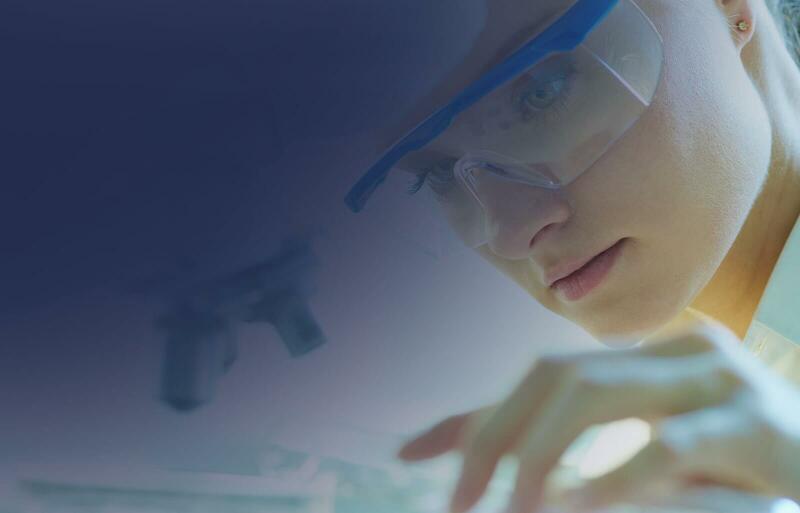 Our rigorous laboratory testing makes sure there’s consistent potency and purity in every bottle. 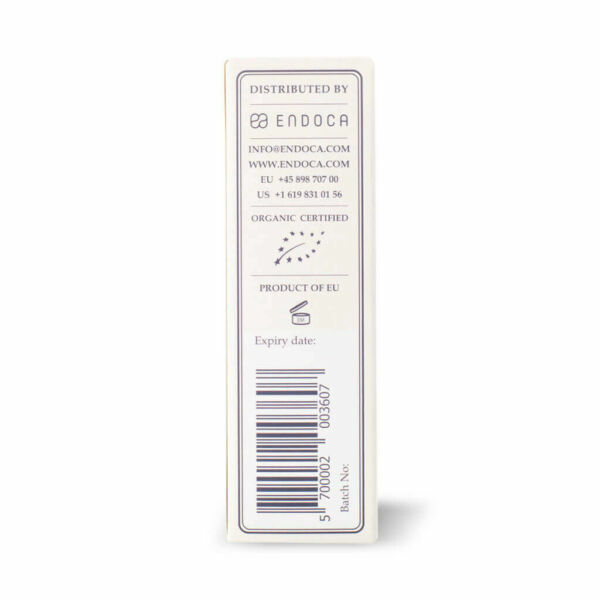 When you read our labels, you know exactly what you’re getting. Absorption rates are much higher when hemp oil is taken in liquid form. 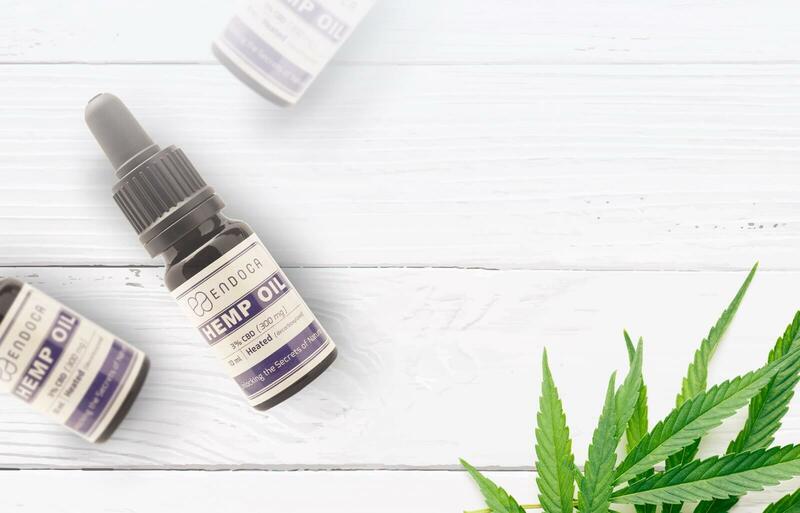 Each 3% Hemp Oil bottle contains 300 mg of CBD (Cannabidiol), from organic certified hemp cultivars free from pesticides, herbicides and chemical fertilizers. 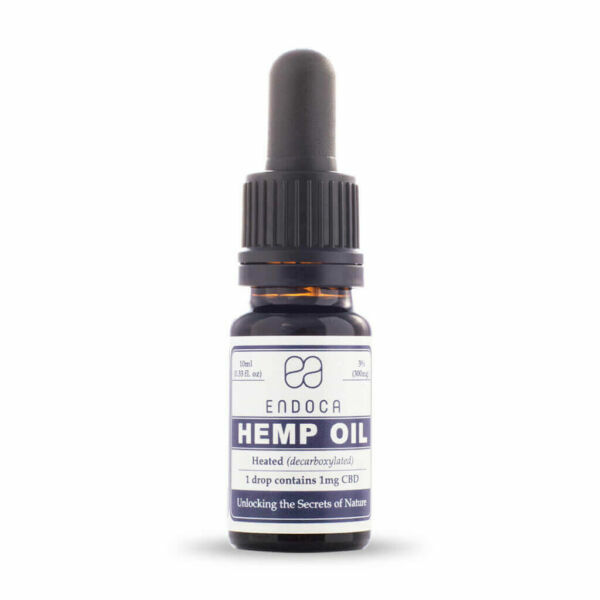 The drops also include the most highly recommended 3:1 ratio of Omega 3s and 6s, as well as free radical-fighting Vitamin E and co-factors and co-nutrients. 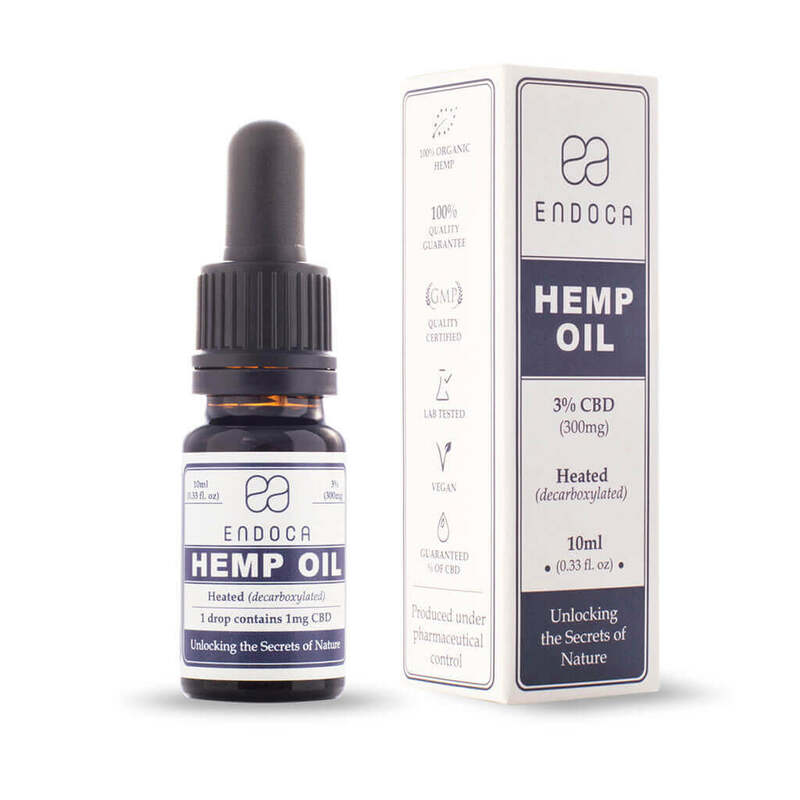 Also called: Cannabidiol oil/CBD rich cannabis extract/cannabis oil/cannabis extract/hemp extract/Hemp oil/Hash oil/concentrated cannabis extracts. 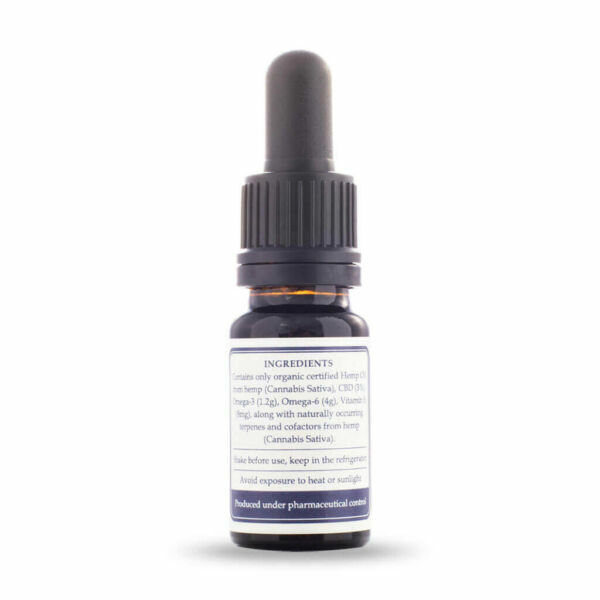 It is a CBD rich cannabis extract which is an Oleoresin. 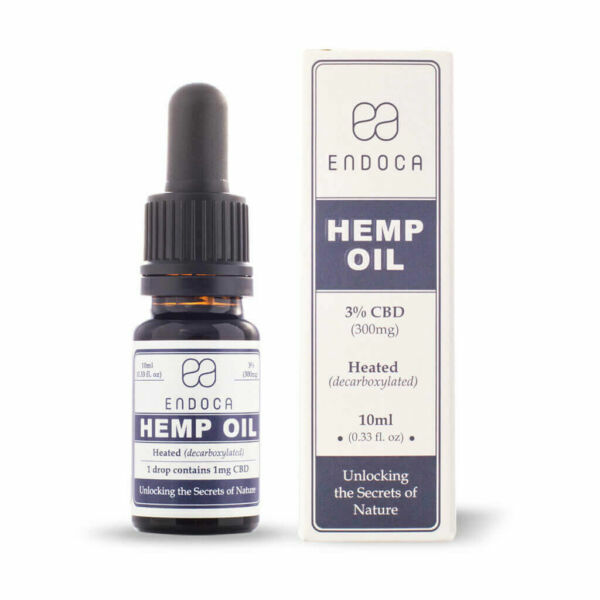 The cannabidiol (CBD) content of CBD oil varies tremendously, since the manufacturers use a varying assortment of cannabis plants and preparation techniques. 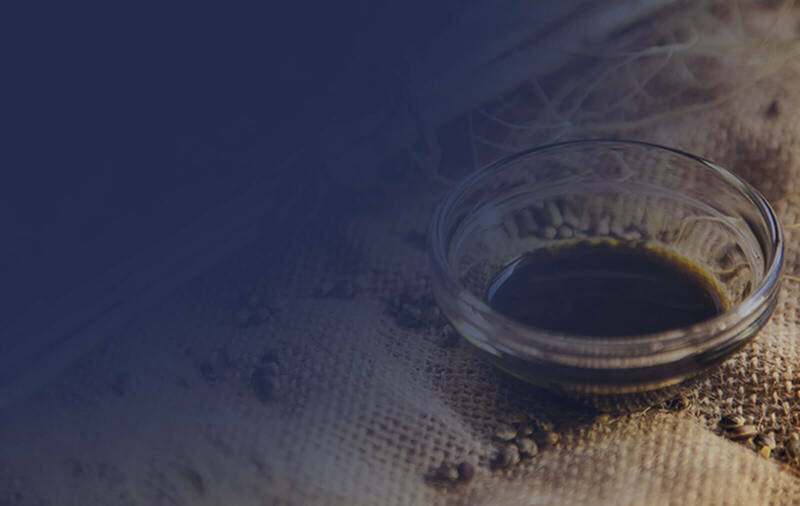 Some manufacture CBD oil mixing CBD rich cannabis extract with other liquids like hemp seed oil, olive oil or MCT oil. 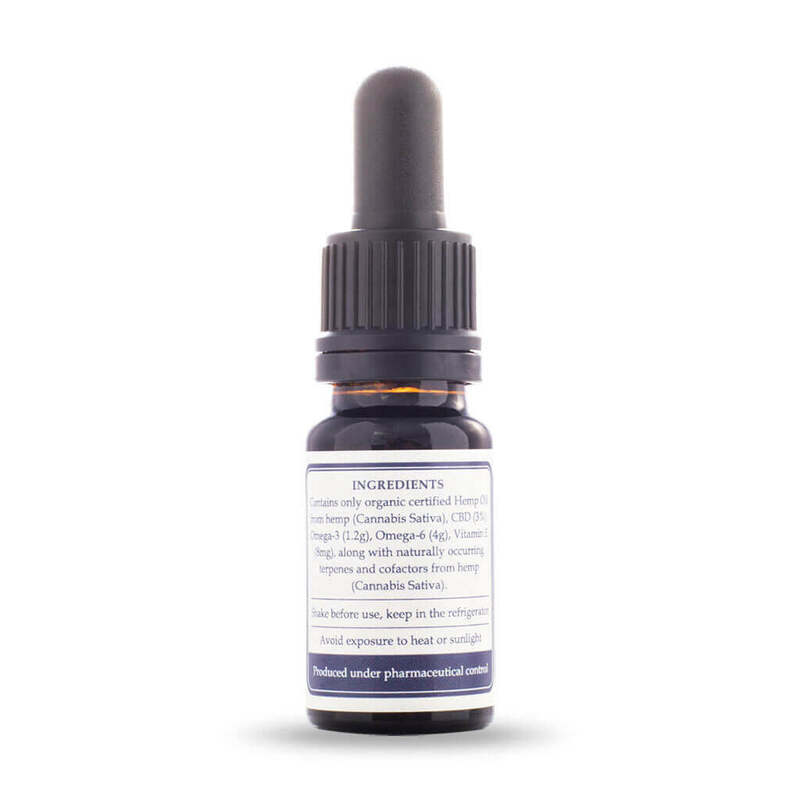 CBD rich cannabis extract is a word used for a botanical extract where the raw material used in the extraction is cannabis containing high amounts of CBD and low amounts of THC. Different cannabis extracts are becoming increasingly popular among self medicating patients globally due to claims that have yet to be confirmed by mainstream science. Some make the CBD oil using cannabis that contains lower than 0.2% THC, which is defined as Hemp. 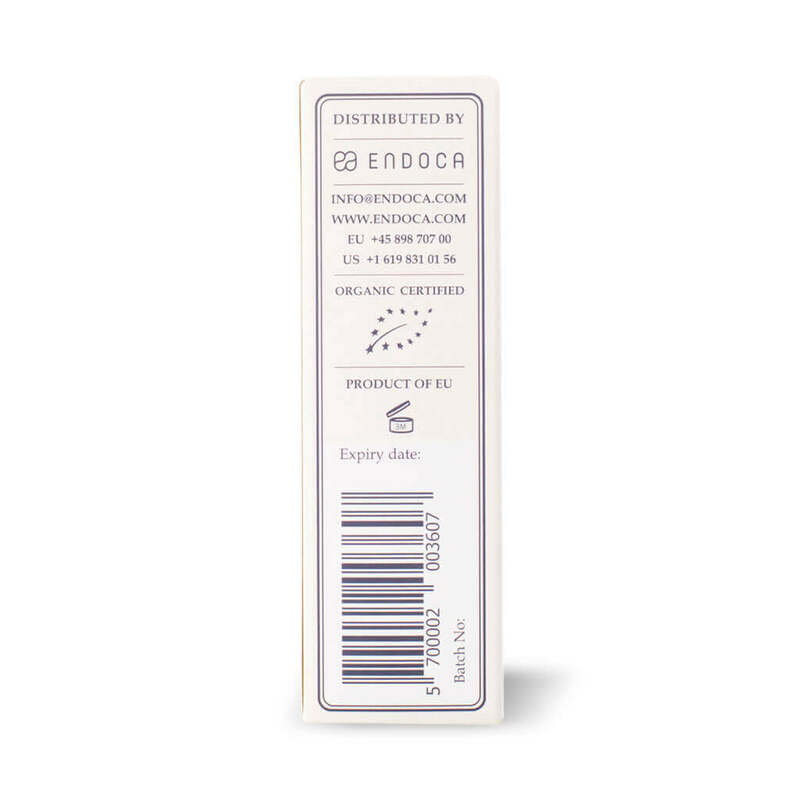 At Endoca we use solvent free CO2 extraction, in other words using the C02 from the air we breath to extract the beneficial molecules. We have been working hard on finding the cannabis/hemp strains/hemp containing high concentration of CBD, other cannabinoids and untraceable amounts of THC. Historically, it is famous for its use as medicine. There are also a many clinical trials that show some effects and there are new ongoing trials that are very promising. Millions of people are using it already, claiming it helps them in one way or another. There is already medicine on the market made from cannabis that has been through clinical trials and is proven to be effective. 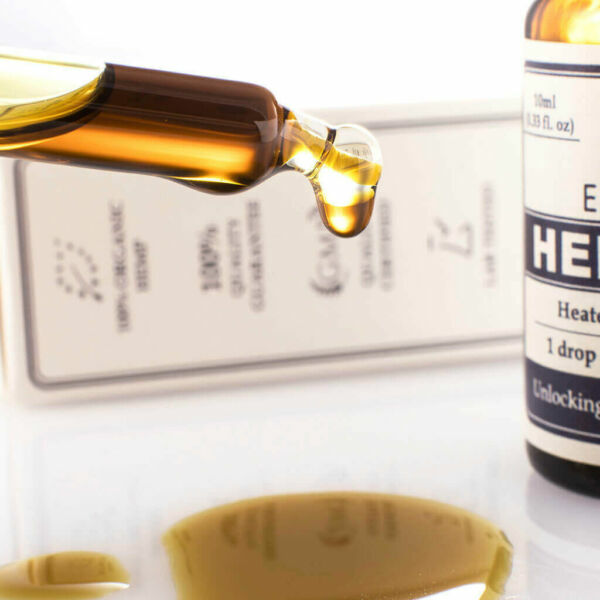 CBD or THC rich cannabis extract is also called Hemp oil as it’s a word used to mean cannabis extracts. There is also huge misunderstanding about the difference between hemp seed oil and hemp oil, with many people believing they are the same. 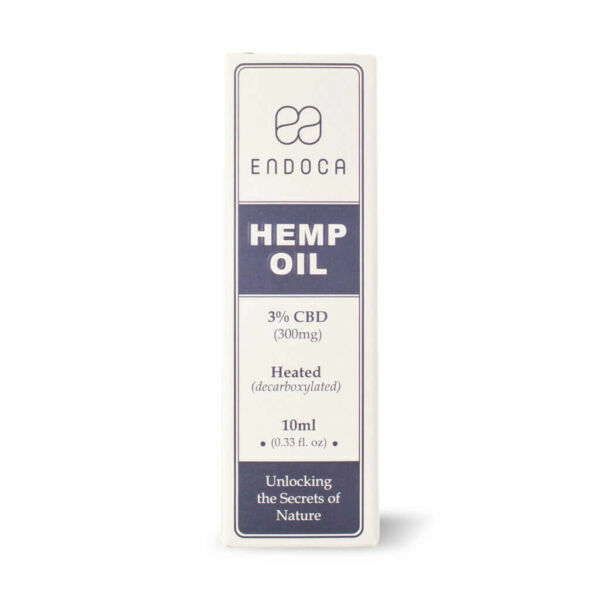 At Endoca we produce Hemp oil with a high concentration of CBD and containing no THC. No, hemp oil contains mainly CBD, a compound which does not make the consumer feel high. Instead, hemp oil helps keep a clear mind and maintain an active lifestyle. Medical cannabis is a word used very frequently in the thousands of medical cannabis shops in USA where they sell cannabis plants legally under state law. Very few cannabis products on the market have been through any clinical trials, unfortunately the trials that have taken place are very small with inconclusive results.